This course is a series of chapters and linked free online modules that have been proven to improve low mood and anxiety. As you read the book, you can print off any linked worksheets from www.llttf.com and practice the skills you are learning. 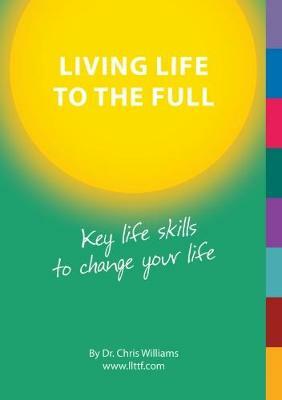 Developed by CBT expert Dr Chris Williams, this book uses an accessible format to help build a toolkit of skills for good mental health.